Most efficient tool for designers to make logo for there Brand with this 15+ Useful Logo Designer Software Tools with efficient and easy instruction tool for any company in order to promote its business. Logo works for transmission of businesses, brands and events communication towards potential people.You can used tool for any vector drawing applications, It also assists in 2D and 3D visual effects You can create all type of designs with Adobe Illustrator, but for logo designing it is incredibly supportive for professionals and newbie. Corel Draw is another most effective tool used for vector drawing applications. It helps designers in creating professional artwork and designs specifically the stunning logo designs. Apple Motion is most efficient tool for designers introduced by the Apple Inc. It is specifically designed for the creation and editing of motion graphics. It also assists in 2D and 3D visual effects composition. If you want to try bit pro version of logo designing tool, try this out. It has unlimited collection of example logos, icons and clipart for those who are bit confused about where to start making logos. You can create logo by following step by step instruction. 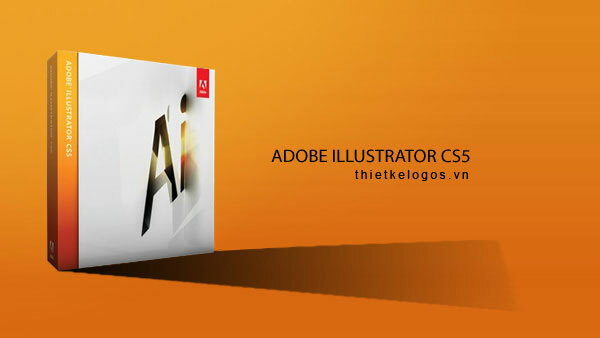 Adobe illustrator is a vector graphics editor tool used in vector drawing applications. It proficiently assists designers to create professional designs and artwork. You can create all type of designs with Adobe Illustrator, but for logo designing it is incredibly supportive for professionals and newbie. 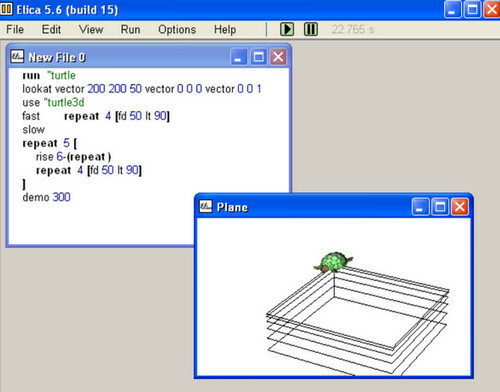 As its name portrays, it is a quick logo creating software. Along its quickness, it is much affordable than other logo design software available in the market. 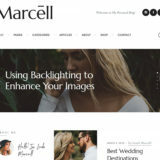 It helps designers to create unique and stunning logo designs for personal and business use. LogoYes offers the excellent logo design facility for professionals and agencies. Not only this, you can make free custom logos. If you need to alter size of logo, the best feature is its quality outcomes; it doesn’t lose details of the logo. It is easy, quick and affordable logo design software. Give it a try! 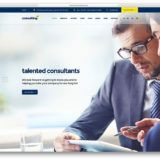 In order to design the unique logos, it is quicker design tool. You can create new logo designs as well as you can use the built-in templates for easier logo designing. This is free online logo designing tool for professional and new comer designers. Check out it for free and make creative logos. 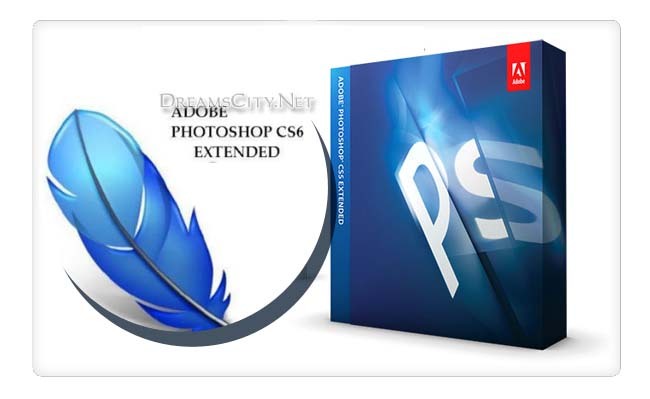 Adobe Photoshop is brilliant and most effective image editor and design creator software. It helps in every type of editing and designing tasks from simple retouching to complicated 3D illustrations and designs. 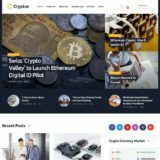 For new users, there are several helpful tips and tutorials to learn how to use it. For simplest logo designing, the Jeta Logo designer tool is a perfect one stop solution for professional designers as well as for newbie. 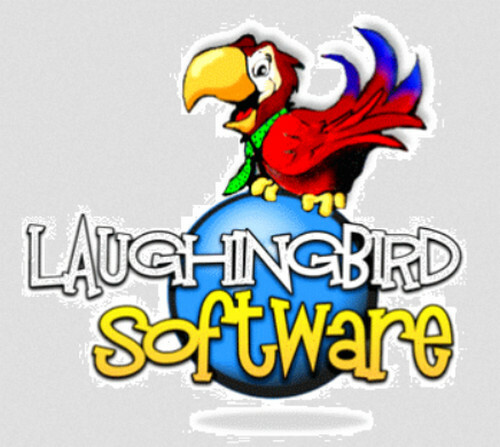 It is fast, reliable and powerful software to design logo, web graphics, and icons. Logomaker is most affordable logo design tool that provides its users with excellent designing, editing and illustration facility. It offers its registered users the free logo designing facility for first 6 logos and it is not costly to design more logos with Logomaker. Logaster is a brilliant logo maker to generate your favorite logos with its impressive collection of 12000 unique logo designs and text vectors. We were able to make a free professional looking logo in a few seconds. If you are bored of using the traditional logo design software, you must give Summitsoft a try so you can create thousands of innovative logos. 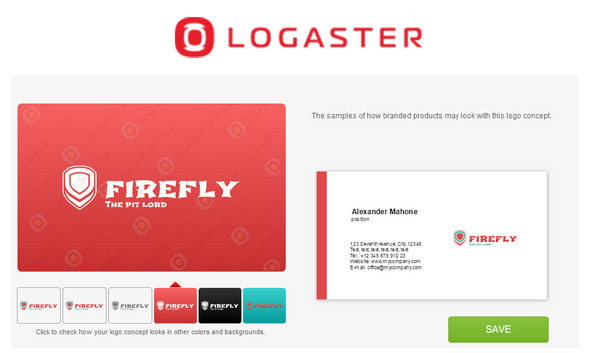 It has already built-in logo templates that help newbie designers to create stunning logos. Professional designers are using this software since 15 years. 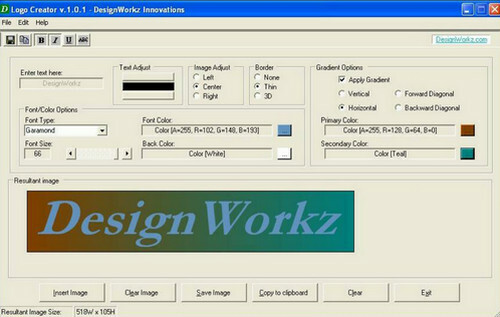 DesignWorkz is easiest logo maker to create awesome logos in just few minutes in easy steps. Check out how it works and enjoy designing logo yourself. To create simply yet stunning 3D design logos, Elica is one of the most reliable free software. it does anything a designer needs. Download the trial version of AAA logo software and see how it works to give you stunning logos designs. It takes no personal information and requires no registration process. You can create high resolution logos with it as well as other graphics designs within few minutes.